Autodesk Maya 2019 Available Now! Helping artists feel more connected to the 3D content they are creating. 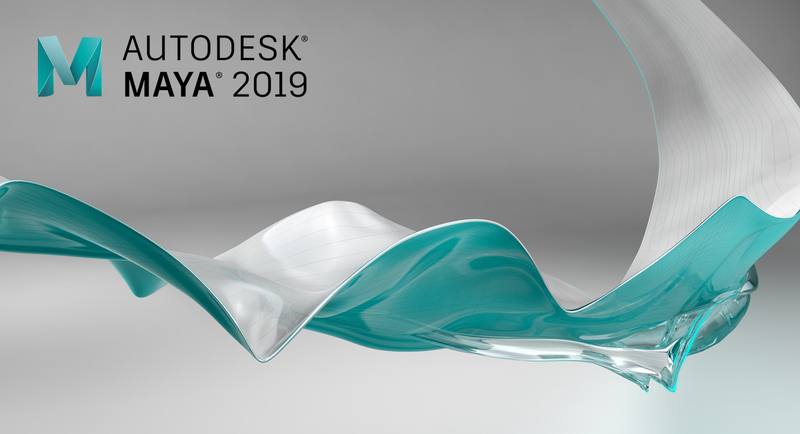 Autodesk® Maya® 2019 software is focused on providing artists with a working environment that is faster, visually beautiful, and more creatively engaging. It will help artists feel more connected to the 3D content they are creating and make them more efficient. • Fast animation. Cached Playback gives animators improved animation playback speeds in Viewport 2.0, minimizing the need to produce Playblasts to evaluate their animation work. • Beautiful working environment. Arnold improvements in Maya 2019 make the Viewport 2.0 preview closer to the final Arnold render for better creativity and less wasted time. • Faster Maya. Performance and stability received notable upgrades in a wide range of areas.